It’s a odd day. One feels good and bad together. 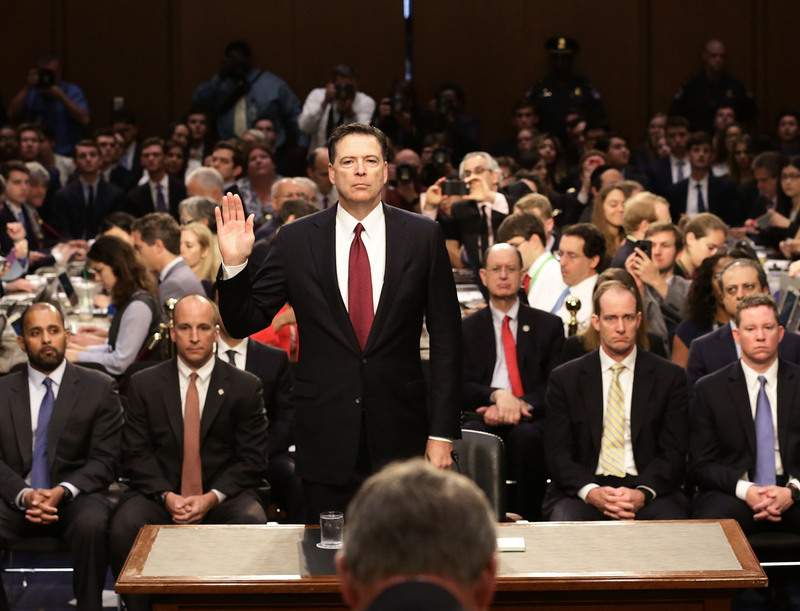 Comey leaked, but what he leaked was not classified information. +1 Comey. 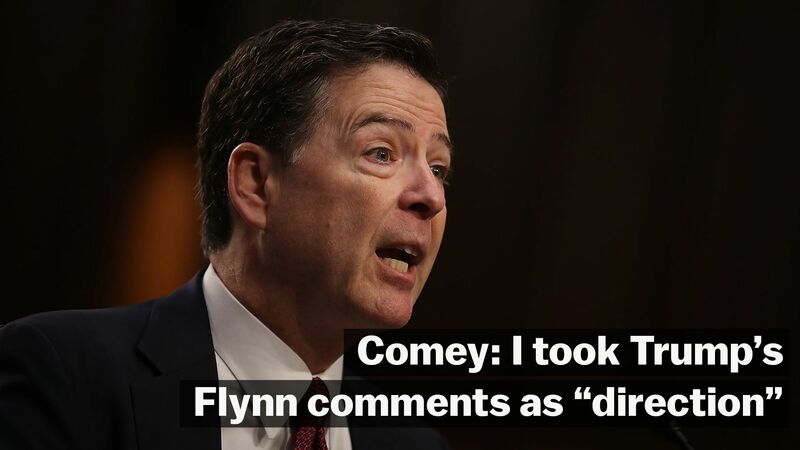 Comey’s written statement proves Trump did not obstruct justice in the Flynn investigation +1 Trump. This investigation now MUST switch to the Susan Rice leaking and unmasking, the Hillary Clinton email crimes, the Clinton Foundation crimes, the Obama crimes, the Jeh crimes, the Lynch crimes. But it won’t. Only superficial meaningless crap is ever discussed publically. Why? It’s all subterfuge to feed the intelligence hungry American public. And it’s all a distraction from the bigger truths. The bigger truths are that the justice department under Obama including the FBI held government and banking officials to a different legal standard than the American people, they let them get away with murder. But who will risk their very life and go after that? No one. They are tepid teatotallers useless and fetid. 1) The Loretta Lynch meeting with Clinton and the Pressuring to give Hillary a pass on classified information mishandling. 4) The Benghazi stand down order. All orders MUST come from someone. follow the chain of command this order is NOT classified. It ends with Obama or Hillary. 5) The Murder of Kaadafi and the Fall of Libya. This is a war crime. Who ordered it? Clinton seems to claim credit. But congress did not approve war with Libya. There are too many others to go into. But this would get us started. Will it happen in America? Not with FBI directors like Comey. Next Next post: Middle Class Rots and Dies – Time to Leave America?